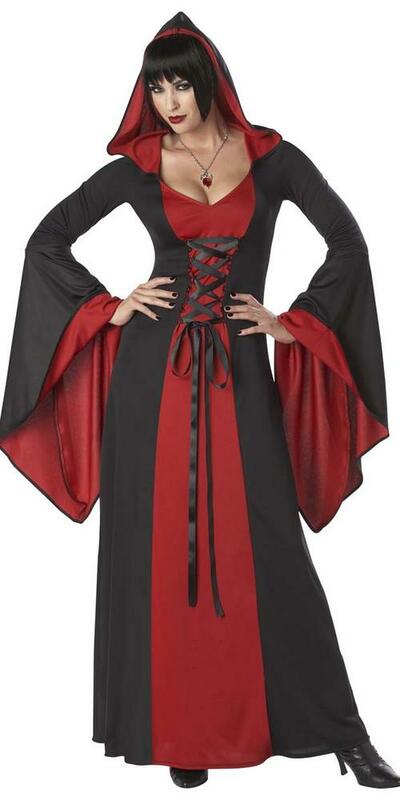 If you want to look like a wicked witch this coming Halloween then look no further than this amazing Ladies' Deluxe Red Hooded Robe costume which will get your look sorted in an all in one outfit. 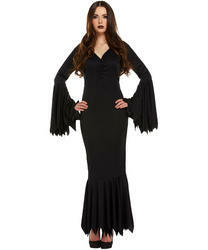 Included is a long black deluxe robe with a blood red panel to the front that is decorated with a black lace up section, the robe has long wide sleeves and an attached hood. 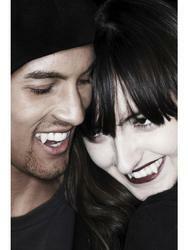 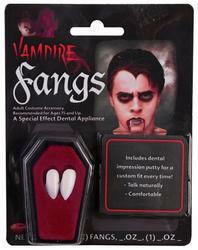 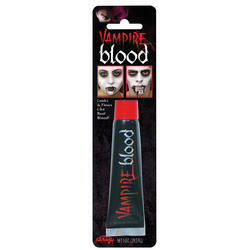 Ideal for any Halloween fancy dress parties or for a night out trick or treating with your kids.